If you, or your chapter, was not part of it last year's event, be sure to get a team together for this year's. Early Bird Sign Up by May 2nd is $110 for an individuals or $400 for a foursome. 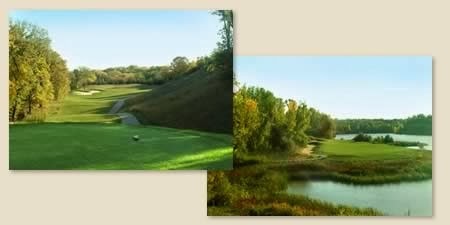 Price includes 18 holes of golf, cart, lunch, prizes. Also included on the attachment are Sponsorship Opportunities - Hole Sponsors, etc! Last year we had a fabulous event with over 100 participants and nearly $5000 donated to Mourning Hope Grief Center. Our Golf Event Chair again this year is Brian Hoffart, from West Gate Bank. Please help me thank him for the hard work he puts forth to make this event a huge success and a lot of fun for all! Thanks, for your attention to this, we look forward to seeing you on May 19th at Iron Horse Golf Club in Ashland, NE for a 10A shotgun start.